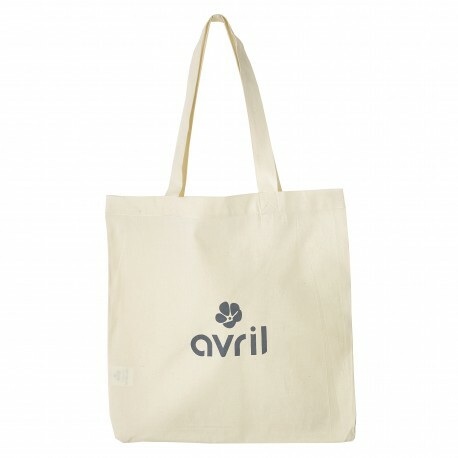 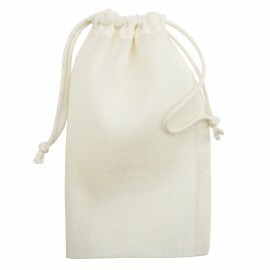 Let's go for a "green" shopping with Avril organic cotton bag! It reduces your consumption of plastic bags. 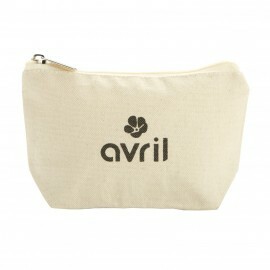 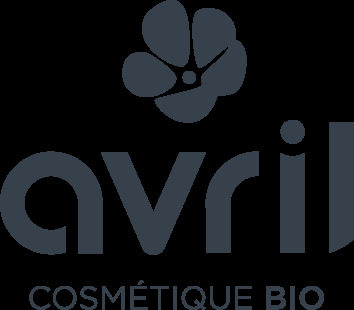 And to carry your make-up, opt for Avril organic cotton large-format make-up case if you are a make-up addict or for a small case if you wear little make-up.